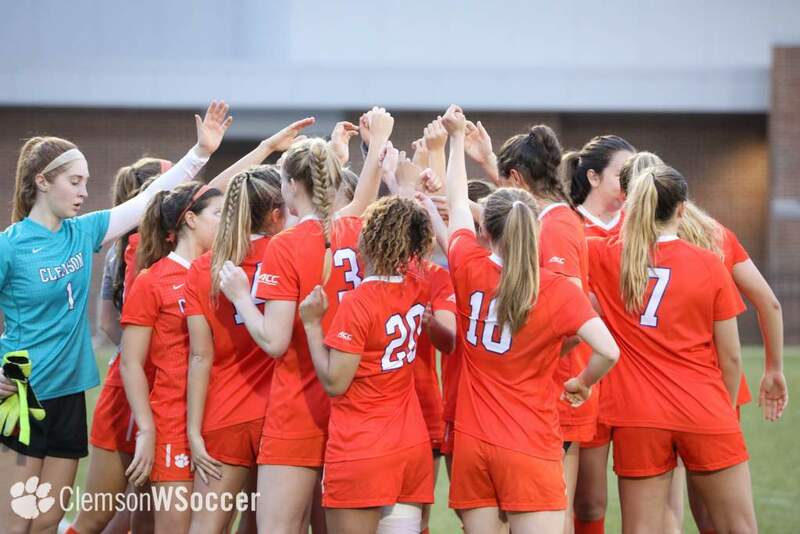 Clemson, SC – The seventh-ranked Clemson women’s soccer team will travel to Knoxville, Tennessee to play the University of Tennessee on Sunday at 2:00. 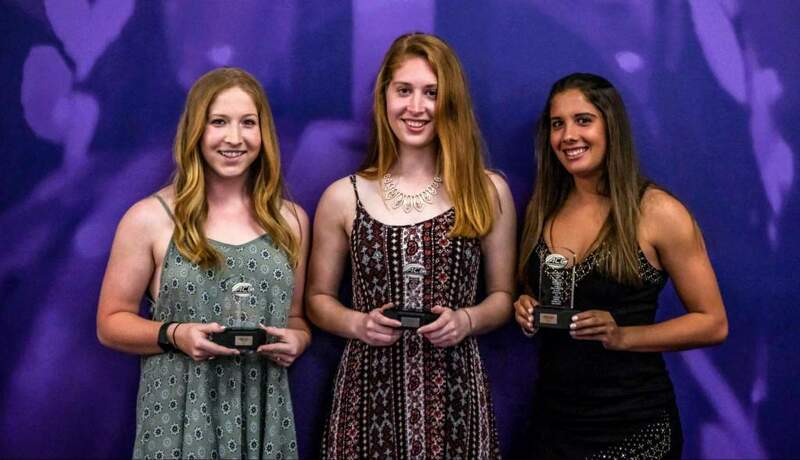 The two teams had been originally scheduled to participate in the San Diego Invitational this weekend but were forced to stay on the east coast because of the terrorist attacks that occurred last week. 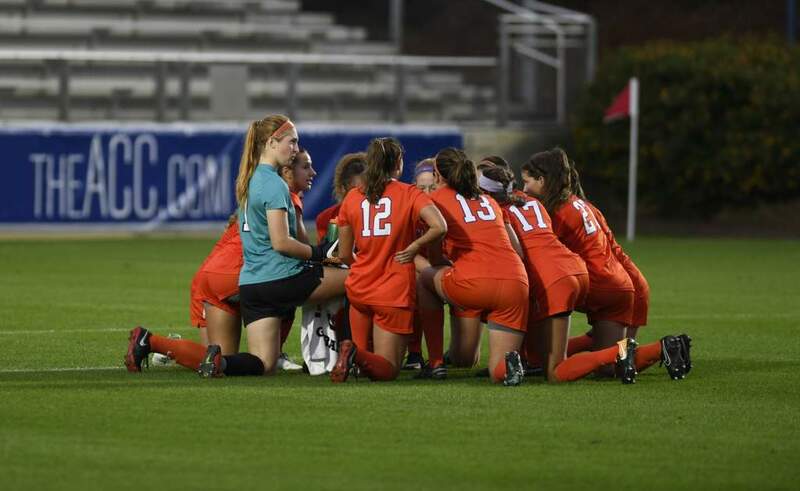 After a 3-2 loss to 17th-ranked Florida State in their last match on September 16, the Lady Tigers enter Sunday’s contest with a 3-1 overall record. Tennessee enters the match with a 4-1 record that includes wins over 13th-ranked Brigham Young, Rutgers, James Madison, and Wake Forest. Their only loss of the season came against 19th-ranked Southern California on September 3 by a score of 1-0. 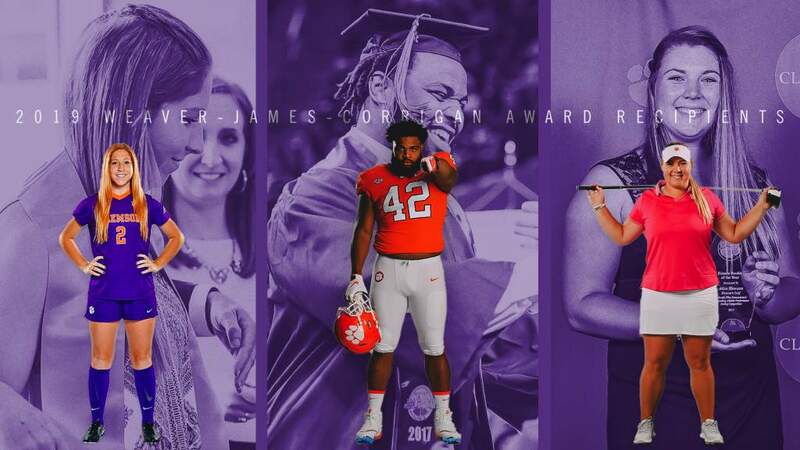 Clemson is 1-0 all-time against Tennessee. 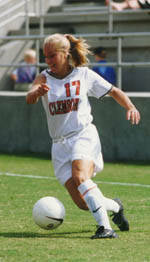 The first and only meeting between the schools was a 5-0 Clemson victory on September 20, 1996 at Historic Riggs Field. Sophomore Heather Beem leads the Lady Tigers with nine points while junior Deliah Arrington, sophomore Lindsay Browne, and true freshman Paige Ledford are all tied for second with seven points. Senior goalkeeper Katie Carson has registered three solo shutouts on the season and against Florida State she tied the school record for career saves with 228.